Looking for Back Up offers. Spacious family home with a pool and a great floor plan. 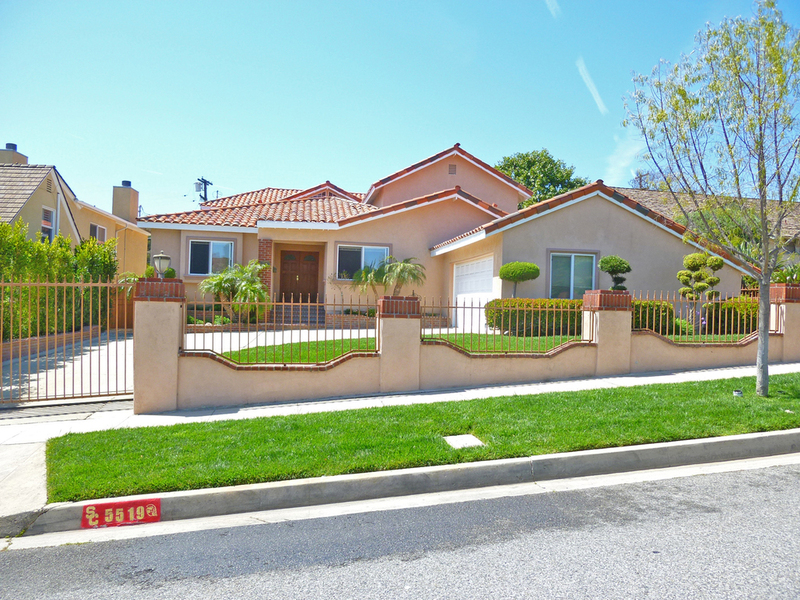 Property has excellent curb appeal and is located in the desirable Ladera Heights neighborhood. 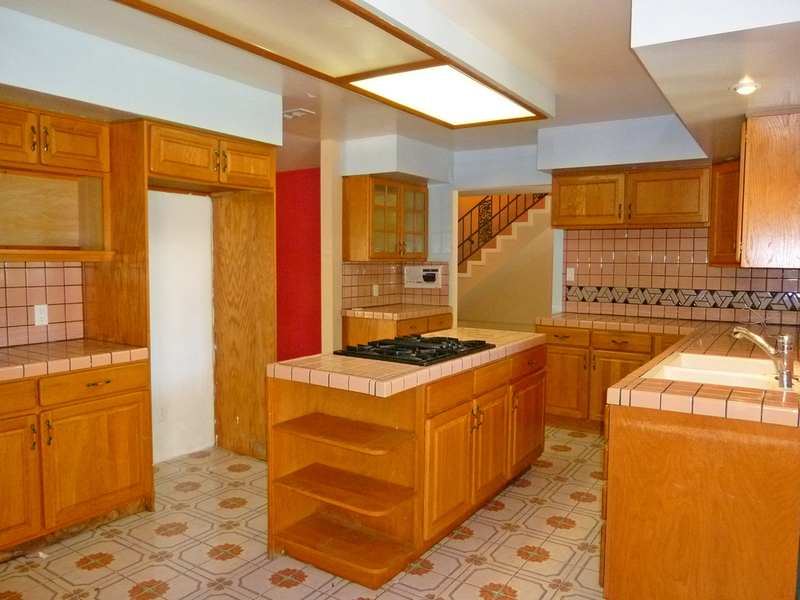 6 bedrooms with 4-1/2 bathrooms, formal dining room, family room, living room, very large upstairs media room and office. 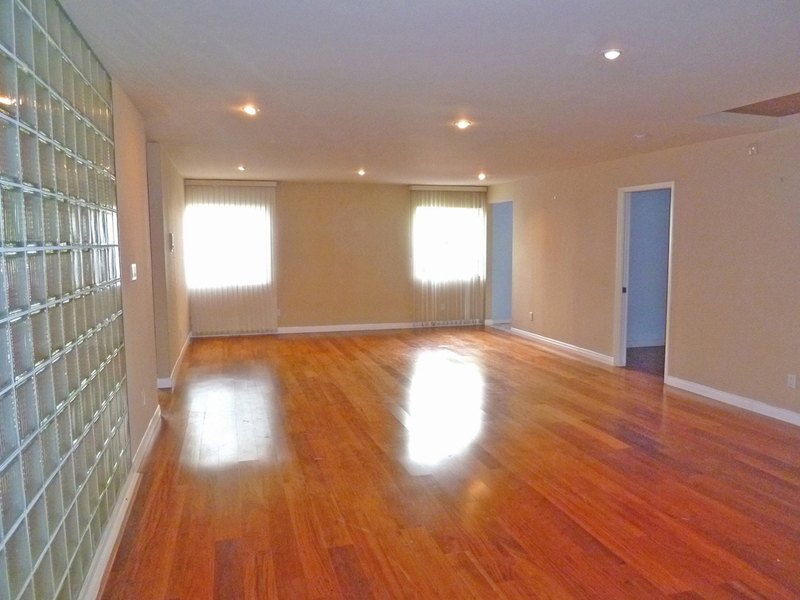 Three bedrooms downstairs including master suite and three bedrooms upstairs. 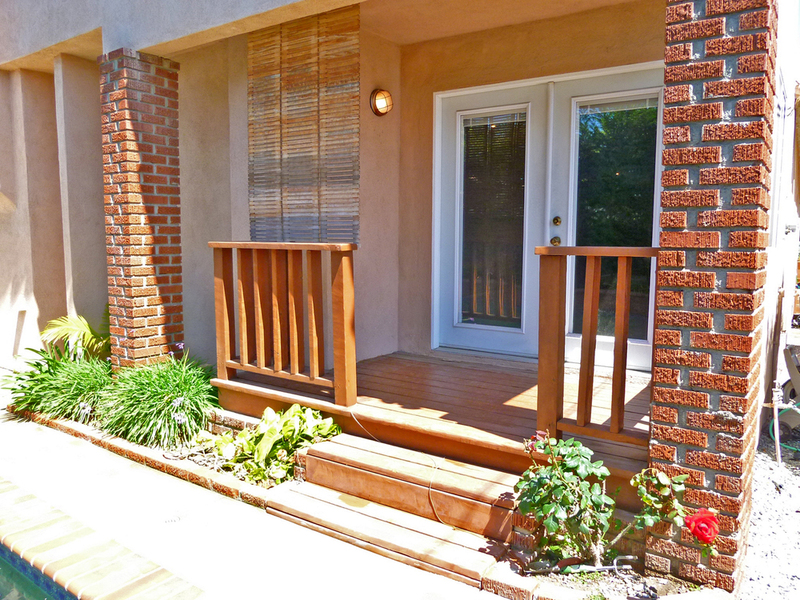 Gated entry to property and attached two car garage with direct access. Large covered outdoor deck off formal dining room. This is a true entertainer’s house.